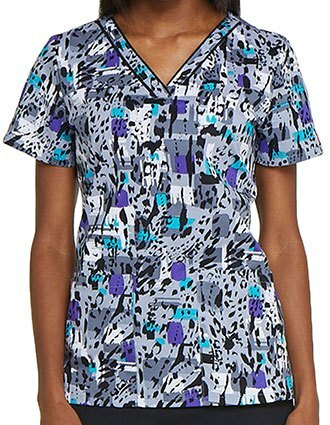 Are you comfortable wearing animal print scrubs to work? 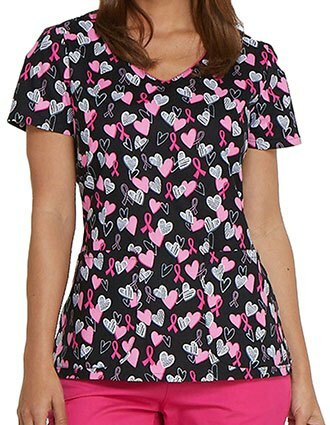 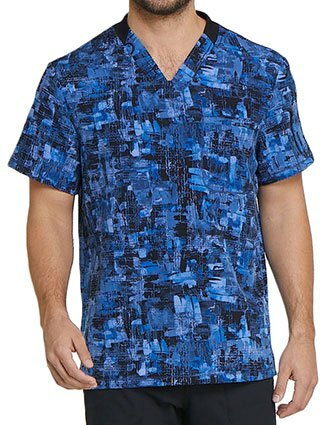 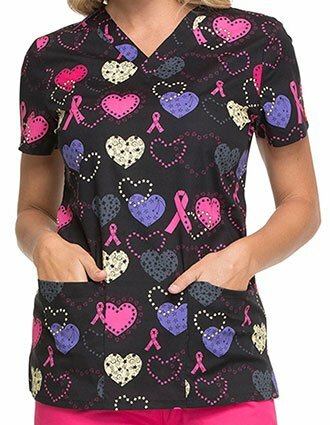 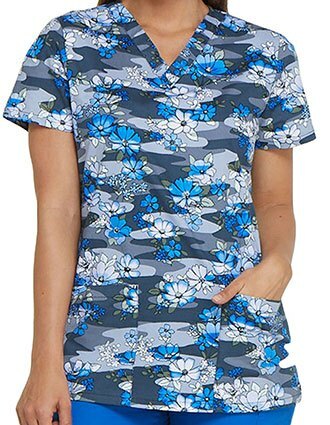 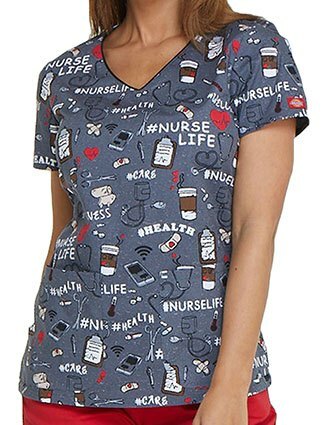 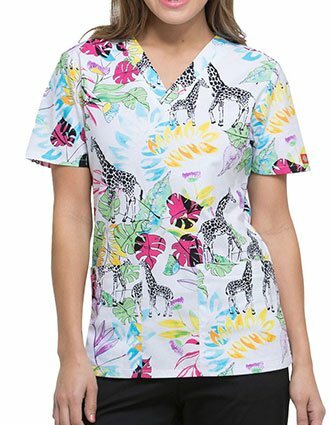 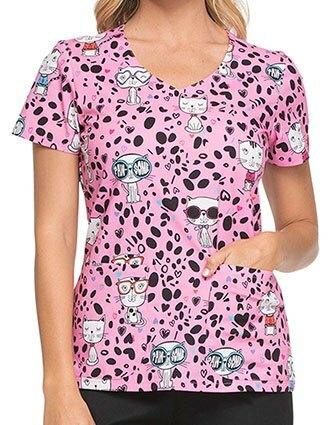 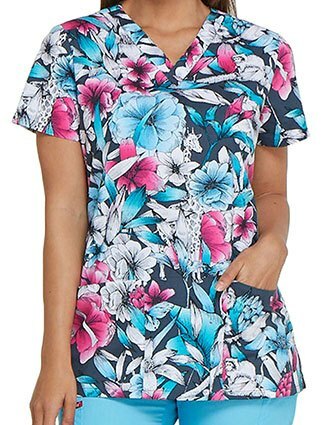 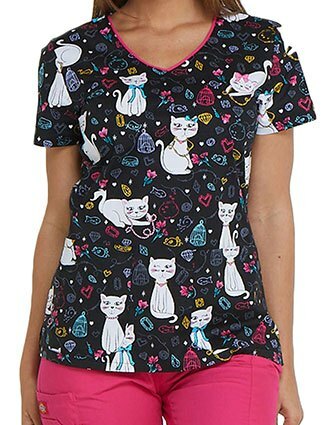 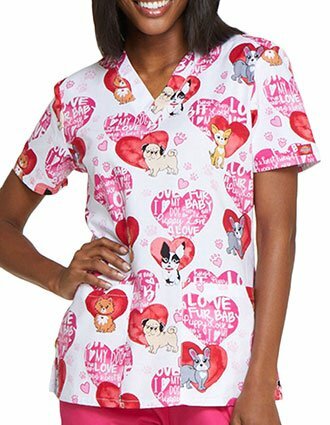 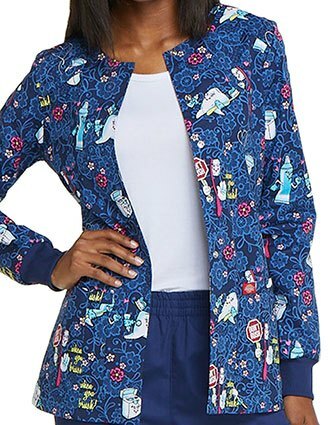 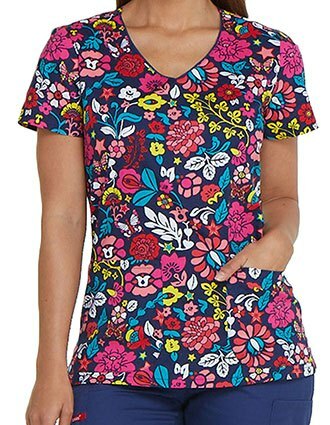 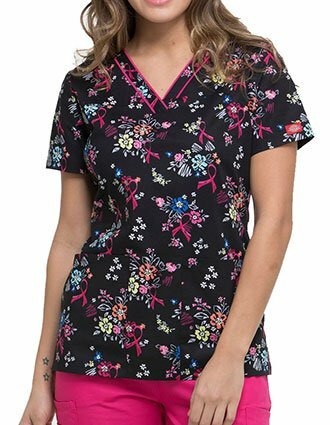 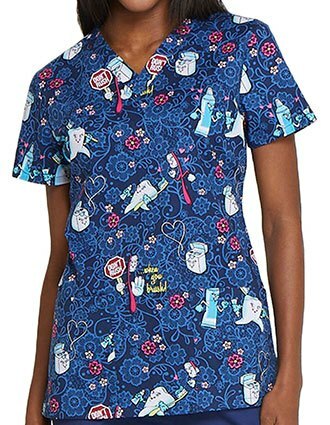 Dickies Print Scrub Tops makes it so easy for healthcare professionals to rock animal prints scrubs to work and get away with it. 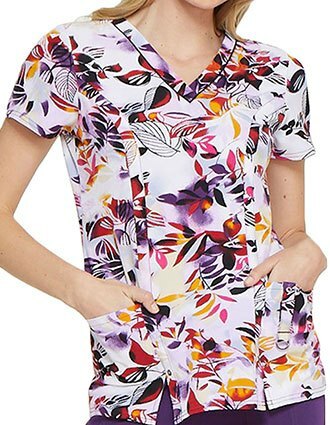 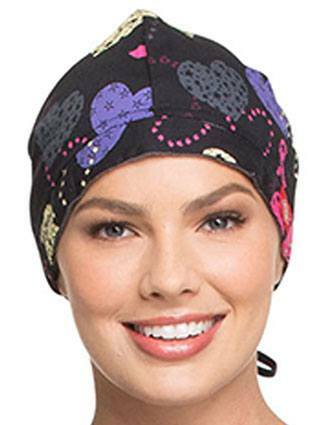 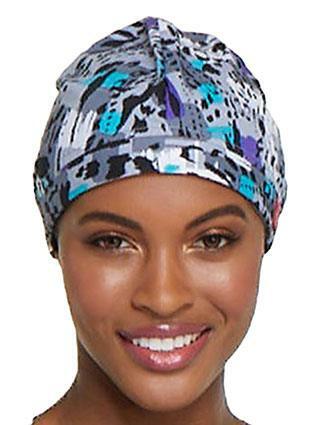 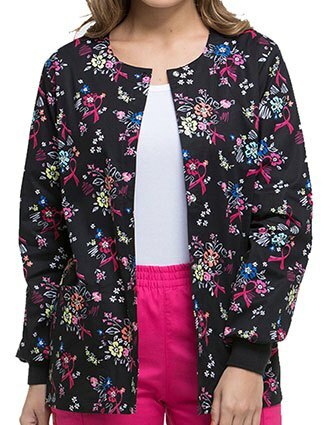 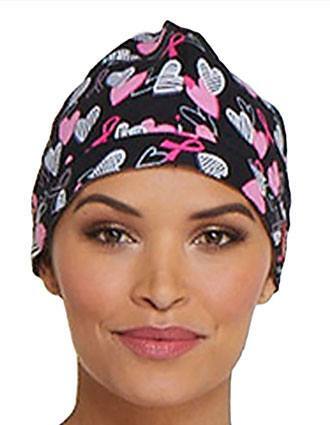 With the trendy styles and great fit, you could even get praised by your colleagues. 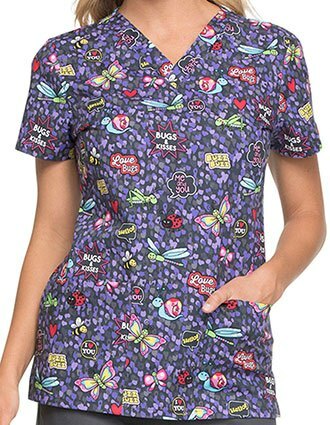 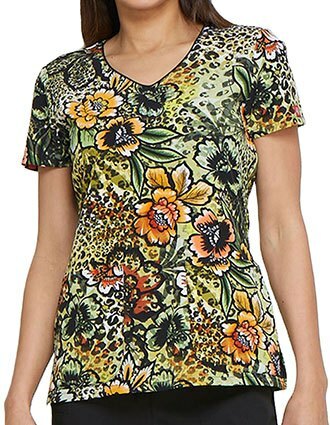 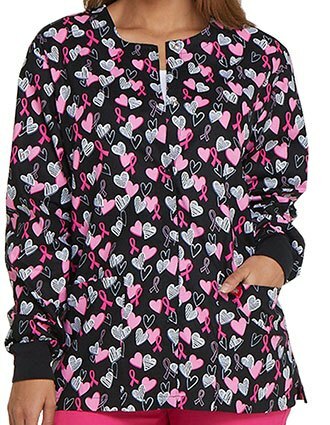 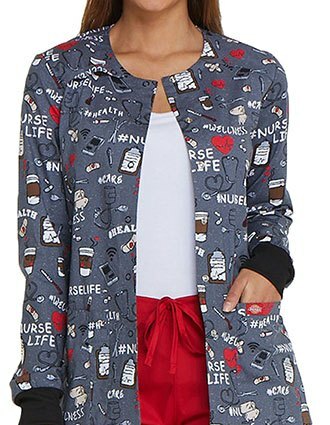 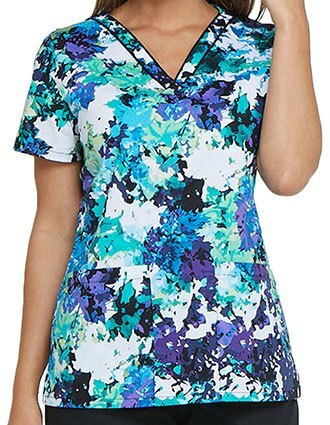 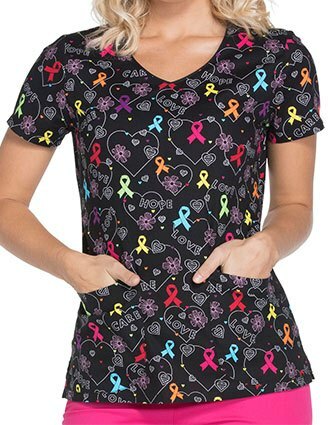 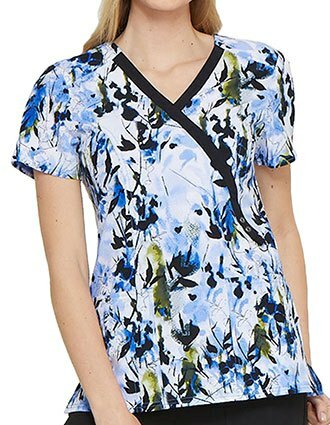 Don't miss out on prints scrubs tops just because it is a little bit unconventional. 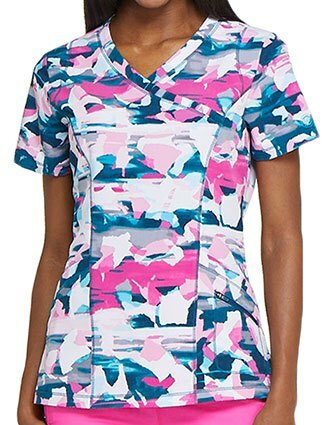 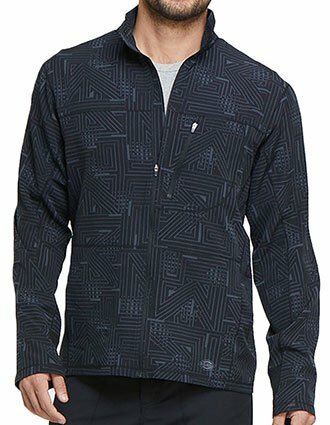 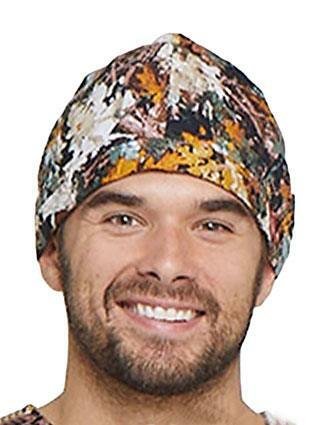 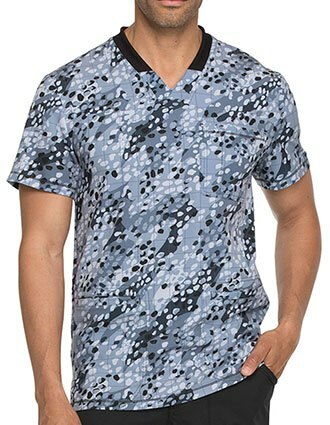 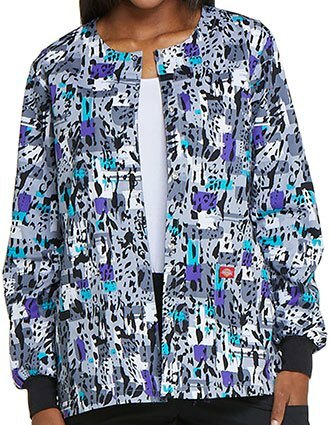 See all the Dickies prints, and you will love to try them all. 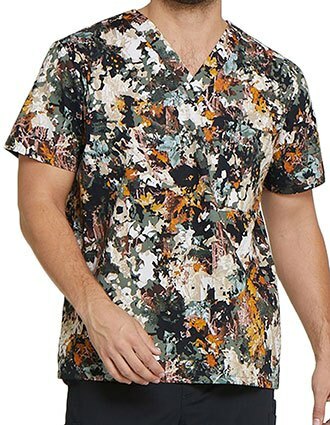 I loved it already even i haven't wear it yet......thanks.